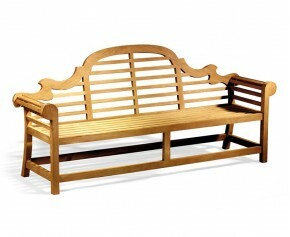 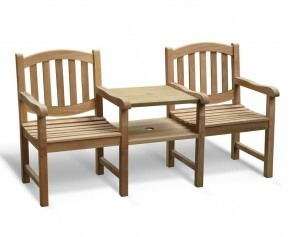 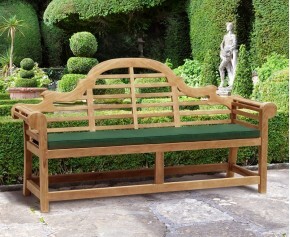 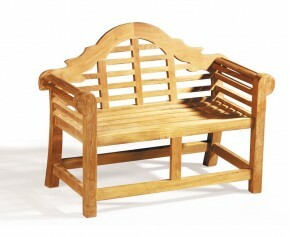 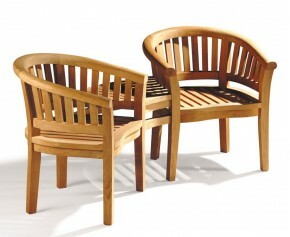 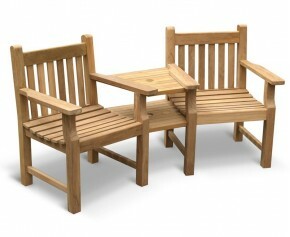 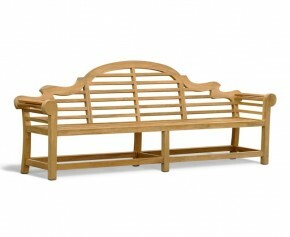 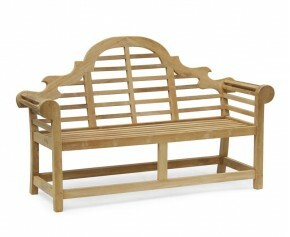 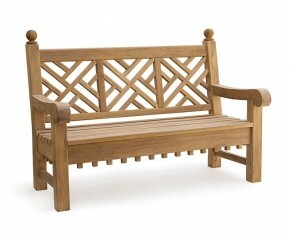 Reminiscent of a bustling café on the Champs Elysées, this Bistro garden bench is instantly recognisable. 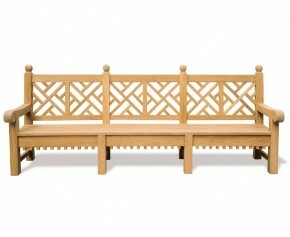 Named after the small French restaurants in which it classically appeared, this Bistro style garden bench remains very much popular today. 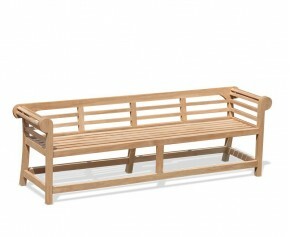 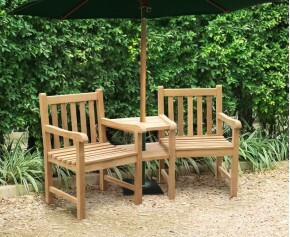 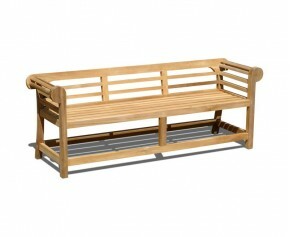 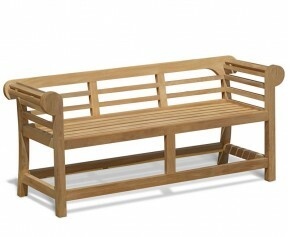 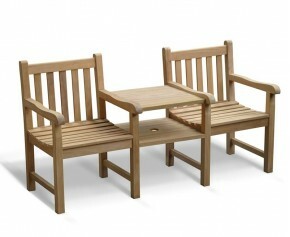 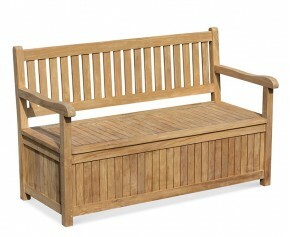 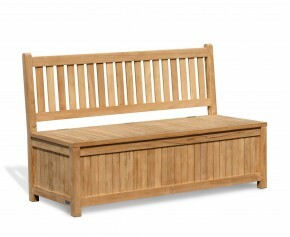 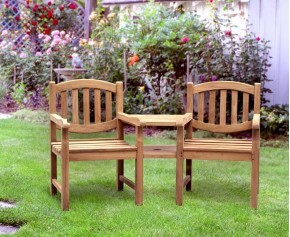 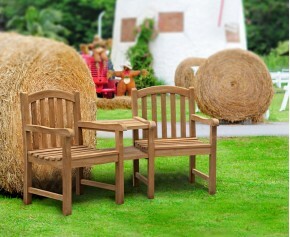 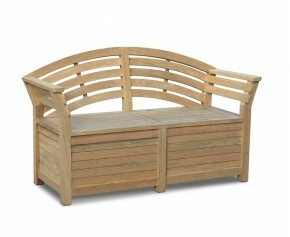 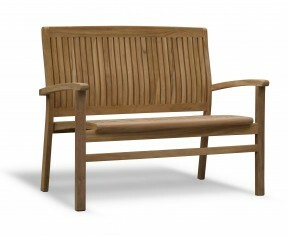 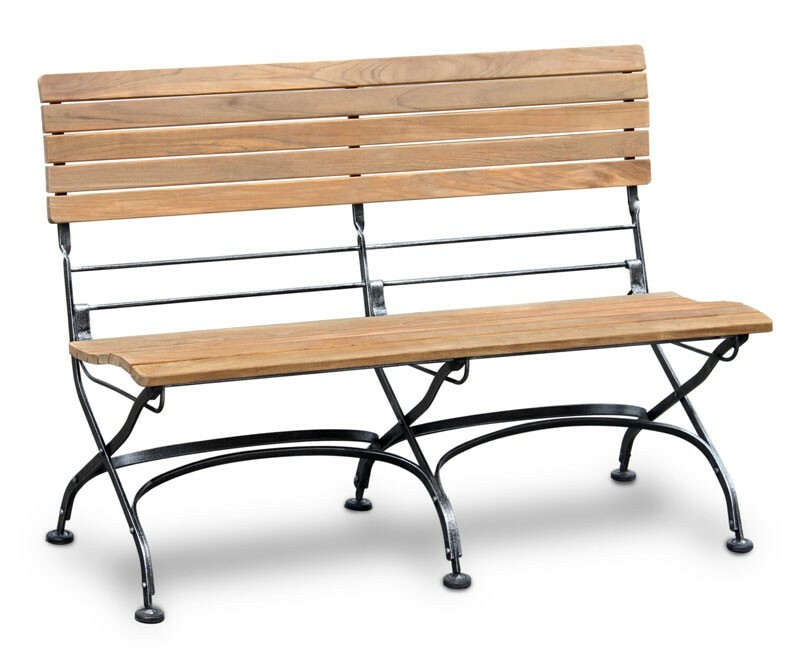 Expertly manufactured in sustainable sourced Grade-A teak and galvanised, powder-coated steel for added durability and aesthetic appeal, this Bistro garden bench has been built to last and can be left outdoors all year round with minimal maintenance – ensuring trouble-free fruitful use for years to come. 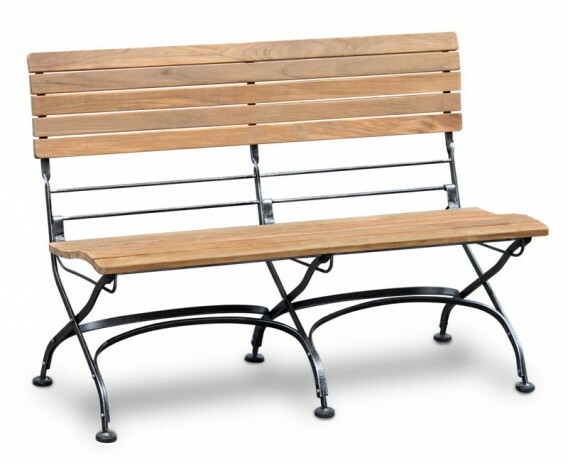 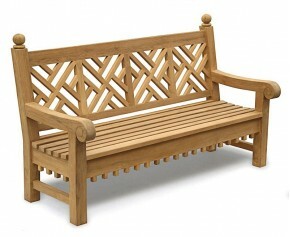 Equally suitable for both commercial and domestic use, this French Bistro garden bench will be delivered fully assembled for your immediate enjoyment.